During this easy two-mile walk, hear about the challenges and triumphs of the African American "Buffalo Soldiers" during a time of overt racism and prejudice. Join us in this lecture to learn about the most effective action strategies for Greenhouse Gas mitigation, the steps needed to shepherd a bill through Congress, and the intricacies of actually issuing checks to people from the Treasury. Walk back to the time of Juana Briones, and explore the untold stories of African-Latinx in California's colonial period. What is happening in Marin to address climate change and what can you do to help? Learn about Marin's Climate Action Plans and programs, including 6 easy actions you and your family can take now to make a difference. Join us to learn how the soldiers of Fort Point came together to protect the San Francisco Bay. Afterwards, you and other visitors can demonstrate your knowledge and become certified Fort Point cannoneers! Did you know that some grasslands on Mt. Tam are shrinking? Join us to remove shrubs to keep the grasslands open! 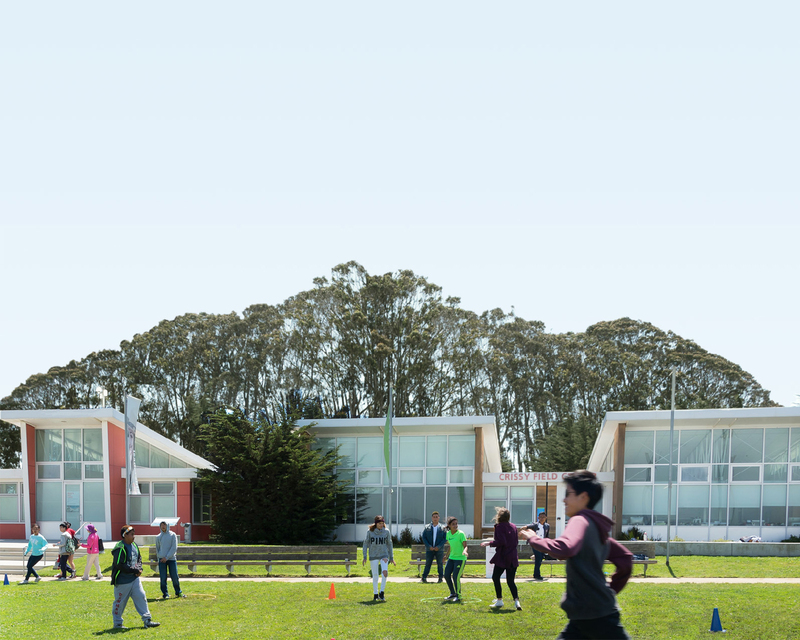 Bring your family out for a free community celebration at the new Presidio Visitor Center, a gateway for incredible park adventures. Join the Healthy Parks, Healthy People Rangers and leaders to work your way to fitness and a healthier lifestyle in San Francisco. We have an exciting new wildlife study focused on the pollinators of Mt Tam. Join MMWD and SF State researchers to collect, clean and pin bees for the Bee Pollinator Inventory Project.